By Naomi Sykes et al. Abstract: This paper presents the results of the first comprehensive scientific study of the fallow deer, a non-native species whose medieval-period introduction to Britain transformed the cultural landscape. It brings together data from traditional zooarchaeological analyses with those derived from new ageing techniques as well as the results of a programme of radiocarbon dating, multi-element isotope studies and genetic analyses. 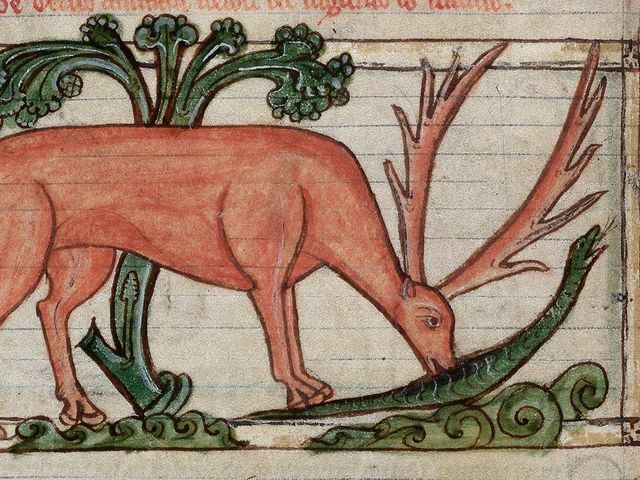 These new data are here integrated with historical and landscape evidence to examine changing patterns of fallow deer translocation and management in medieval England between the 11th and 16th century AD. Introduction: The medieval fashion for parks transformed the English landscape: it is estimated that by 1300 AD over 3000 had been established, covering about 2% of the total area of countryside. Their clear social and environmental importance has seen medieval parks become the research focus for both landscape historians and archaeologists. Traditionally, analyses have focussed on mapping park size and shape; however, more recently attention has been given to understanding their social significance and function: in particular, whether they represented active hunting spaces, game larders or socially divisive symbols of power.